Athletics and physical activity has always played an important role in my life from my younger days and even today. Through sports and physical education, I have not only learned the importance of a healthy active lifestyle, but I have also learned about the value of character and attitude. Throughout my education, there have been many teachers and coaches who have left a lasting, positive impression on my life. I decided to become a teacher because it was a way for me to give back and leave a lasting, positive impression on the next generation of students. I wanted to teach Physical Education specifically because I enjoy helping children develop new movement skills that they can continue throughout their lifetime. I believe it is essential to teach students at a young age the importance of being physically fit and instill proper nutrition habits. Also the importance of maintaining this level of fitness and nutrition throughout their lives. Mr. Marty Hughes has been a Physical Education Teacher for the last 28 years in Southwest Nebraska. He has spent his last 12 years at Benkelman Elementary and the Dundy County School System. Before that he spent 9 years in Culbertson and 7 years at the Farnam School. Mr. Hughes is a graduate of Doane College in Crete, Nebraska. He majored in Physical Education and History along with obtaining a coaching endorsement. He is also certified to teach Driver Education. He ran cross-country and track for Doane College setting school records in the 10,000 meter run and marathon. He was also a conference champion and national qualifier/placer. 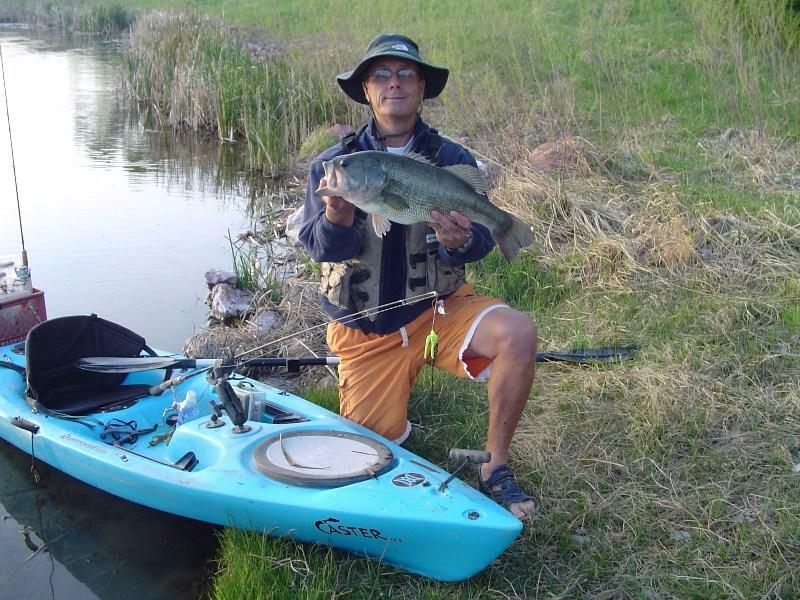 Interests include kayak fishing, running,cycling, camping, and youth activities.